One of Cartamundi’s most recent innovations is a state-of-the-art Digital Factory. This is a digital production line that allows our customers to design their own card games. We print and deliver every personalized game at the customer’s home. Personalised gameplay can boost any brand experience. Watch this movie and learn all about it. Companies are always looking to enhance customer experience. 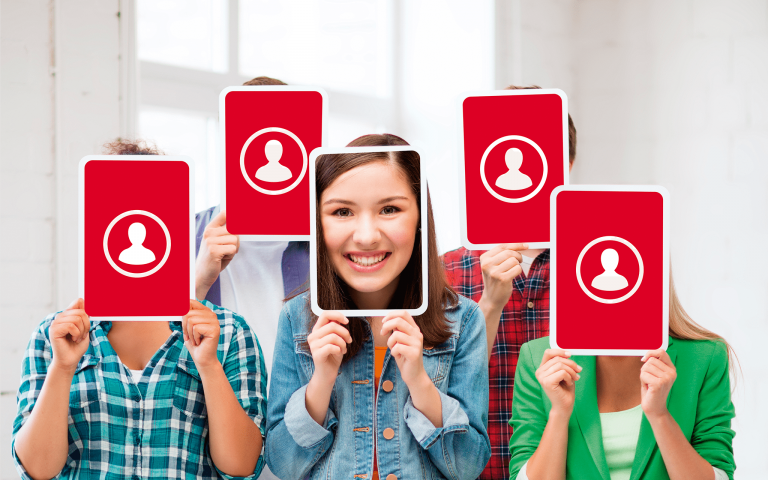 Personalisation has become an invaluable and effective way to do that. Remember the Share a Coke campaign, the Nutella jar or the Kellog’s spoon? These are only a few examples of how consumers become co-creators of a brand. Now, add a little thing called ‘gameplay’ to that concept… and you’ ll know exactly what My Cards is all about. There is nothing like creating your very own gaming experience. To try it is to love it. 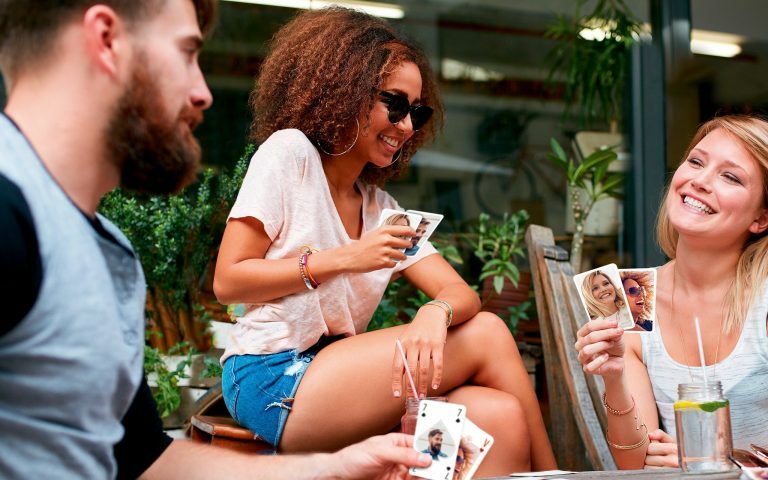 Playing with cards has remained popular throughout the ages, simply because it is such a great way to connect and have fun with others. A personalised deck of cards, in a company branded template will definitely give your customers a unique brand experience. Did you receive a code during a meeting or during another moment? Go to the website www.trymy.cards and experience the journey yourself!